And she did it again! 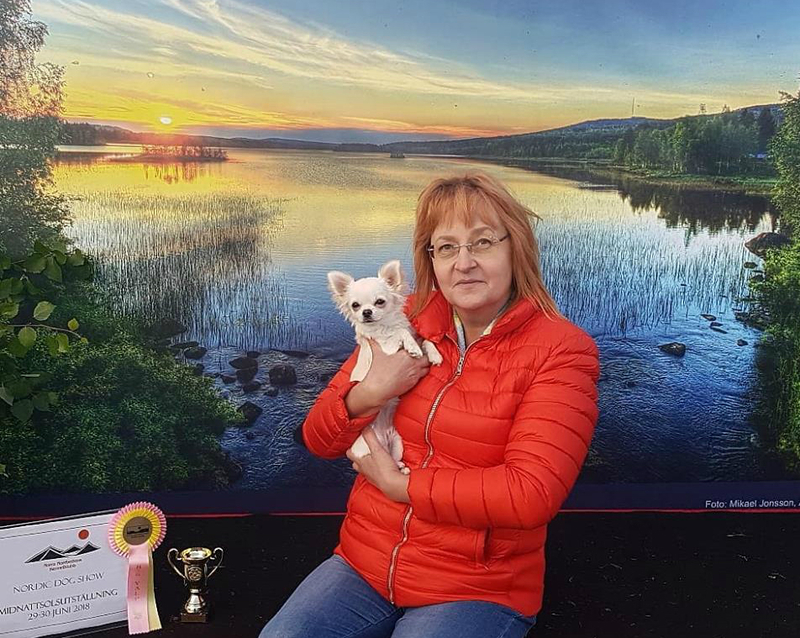 Miracles In Action Just For You become BEST OF BREED puppy at nordic show Gällivare. BIG congratulations to owner Linnea Isaksson!